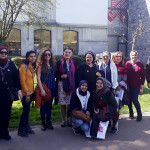 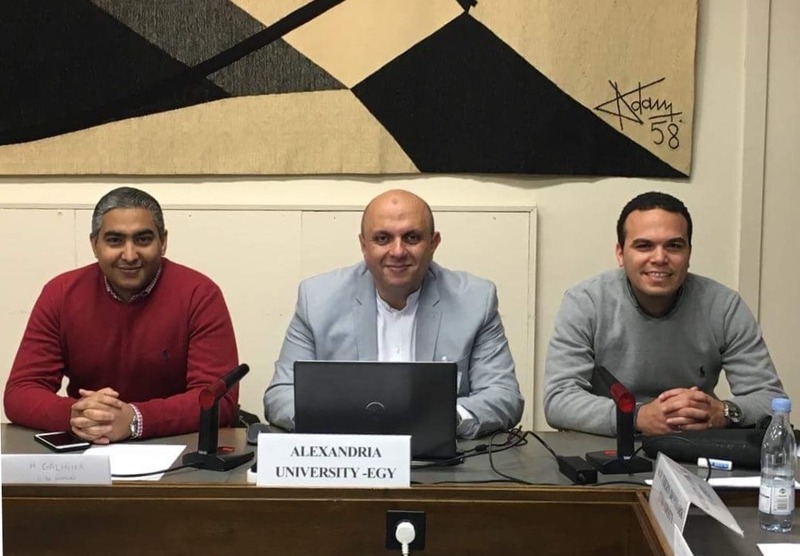 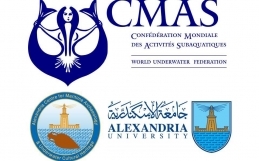 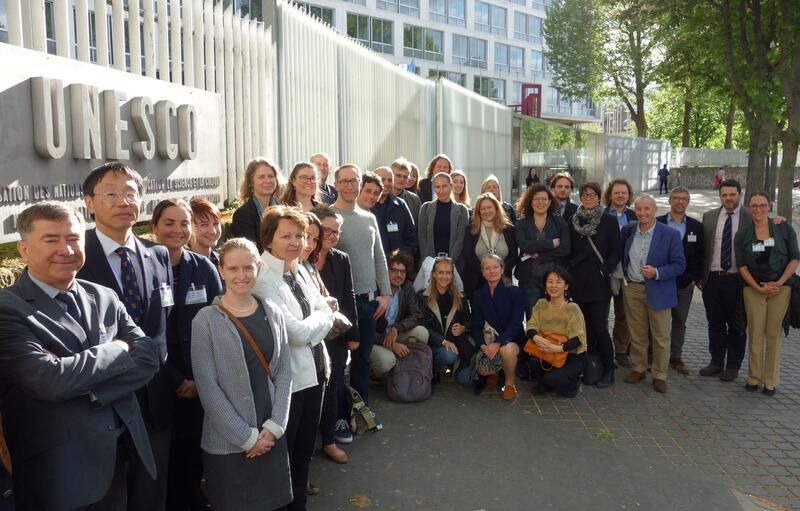 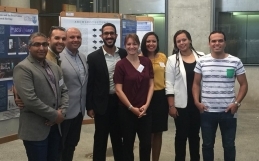 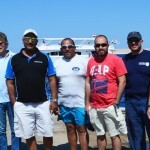 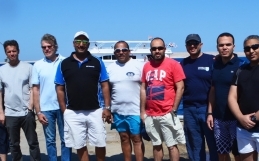 As a full member Alexandria University team led by Prof. Emad Khalil attended the annual meeting of The UNESCO UNITWIN Network for Underwater Archaeology which has been held in late April 2018 at UNESCO Headquarters in Paris. 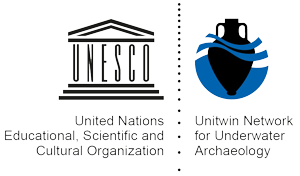 UNESCO and the Network created a UNESCO/UNITWIN Network for Underwater Archaeology Cooperation Programme in the framework of UNESCO’s UNITWIN Chairs Programme on 3 September 2012. 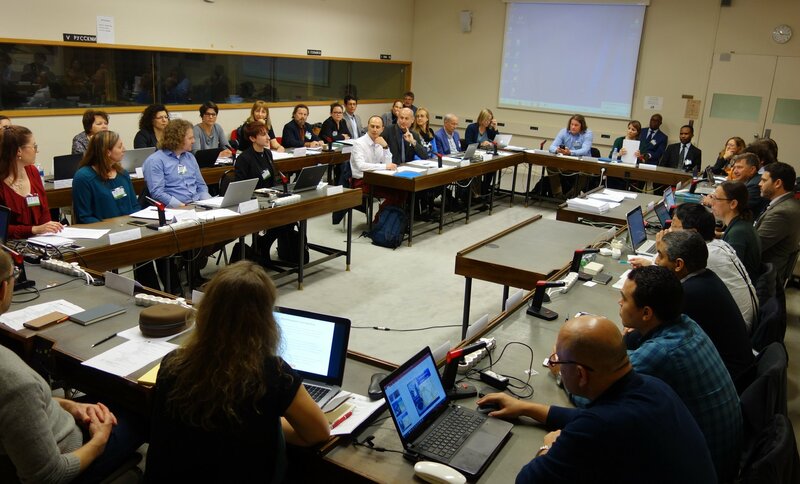 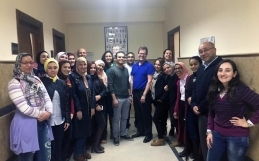 The main objective of UNITWIN is, create an academic training network tasked to harmonize teaching schedules and programmes, teaching material and standards; organize joint field schools; set up distance learning courses at Master’s level, as well as common Master’s level courses; foster faculty and student mobility and facilitate the exchange of technical material.